In the fast world of Food Service, its hard to manage and maintain a revolving staff with part time, young or inexperienced workers. 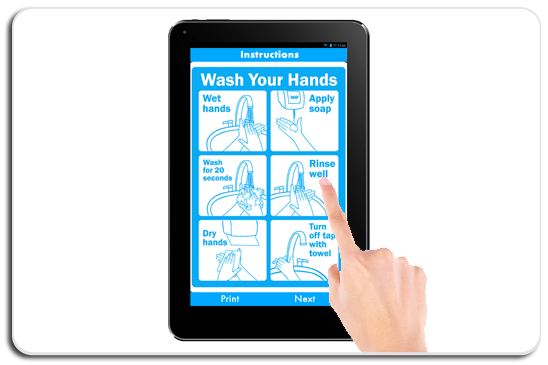 ICC created the BOH Training Tablet™ to help managers train staff faster. 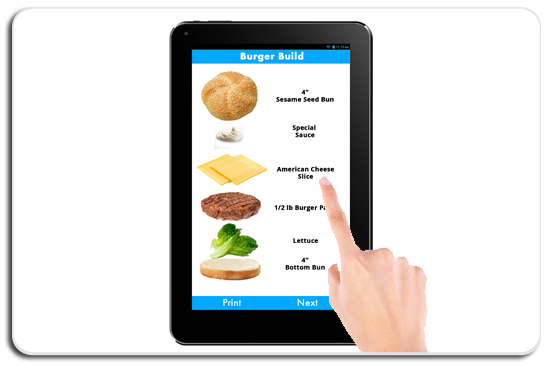 ICC did a lot of research to engineer the most durable tablets for the food service industry. The result - BOH Training Tablet. 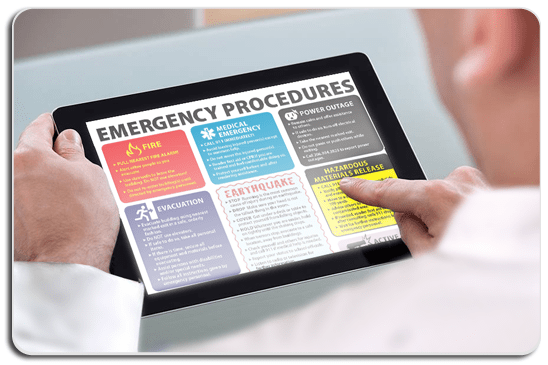 This tablet can be loaded with training procedures and mounted near your prep stations. Often the training documents loaded into this device include: Sandwich Assembly, Safety and Legal Procedures. QSR brands are buzzing for this recent invention, giving staff members a recognizable, easy to use device with state of the software. Food Service Managers proclaimed this gave them the ability to focus on the more important tasks in their schedule. It's time modernize your training, start today for a cost effective price - get yourself a BOH Training Tablet™!